Just a quick question about Stripe. I set it up through QuickFile and I assumed that it would work like PayPal, in the fact that it would download transactions automatically. Have I got the wrong end of the stick with this one? Thought so, but just wanted to double check. Is there a guide or anything to import the CSV file? I’m attempting it, mapping the columns, but it keeps giving me an error saying nothing was imported. try opening the csv file exported from stripe, see if it has data in it or is it empty? There is actually data there - only 1 row though admittedly. I’m mapping the date, description, money in and money out (have also tried just ‘money’ as one column), as per the process, but it still throws an error. The ability to collect payments from invoice. The daily automated feed that imports transactions. The Stripe integration only has the ability to collect payments, no automated feed. This means that you’d need to download a CSV from Stripe and import it like a bank statement into the merchant account. Any Stripe payments collected through Quick File would automatically be added. Please check that the columns in your CSV are correctly mapped. For the record, I’ve mapped Date to Column 1, Description to Column 2 and Money to column 39 (also tried 41). It’s likely to be these prefixed characters. The character set does not appear to be UTF-8. 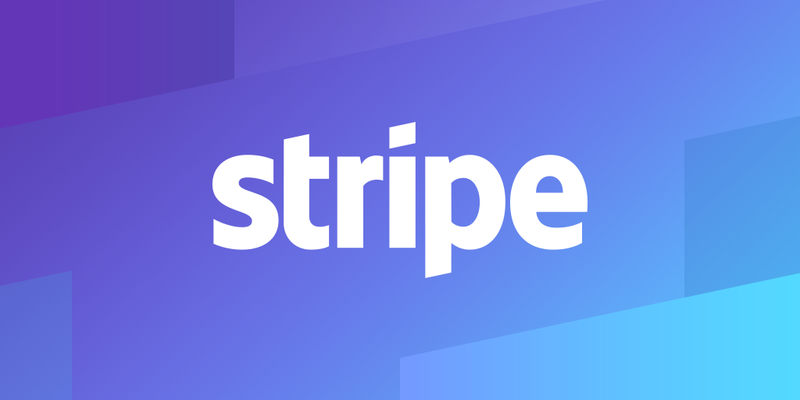 It may be worth having a word with Stripe about this. This character appears to be Japanese, although not 100% sure? Ah! That’s a bit odd. No sign of any odd characters at all, but still not importing. Opening the sheet in Excel defaults it to currency (actually shows the £ in the cell), but when editing the value it’s simply a number (no symbols or other characters at all). When I look in notepad I still see those characters. Definitely some weird encoding problem there? I’ve just downloaded the version that was uploaded. Those weird symbols are actually “£”. However, very oddly, they’re not on the original version saved to the computer! Maybe this one would be better? Noticed an issue with the Date. Corrected this, and it’s worked. Maybe the forum switched the encoding when it was uploaded? The date format does appear to have 00:00:00 appended so yes this must be causing the problem. We’ll use your latest CSV and see if we can circumvent this in the code. @Parker1090 I know I mentioned this to you previously, we are now beta testing our integration with Zapier. This should allow you to automatically feed in your new sales on Stripe to QuickFile. If anyone is interested in setting this up please reply here or send me a private message on the forum and I will provide further instructions. Go for it - no harm in trying! I’d like to try that Zapier (or any other) integration with Stripe, please. Let me know what to do. Thank you! I believe our Zapier integration is now in Beta mode (No longer requiring an invite). Instantly connect QuickFile with the apps you use everyday. QuickFile integrates with 1,400 other apps on Zapier - it's the easiest way to automate your work. 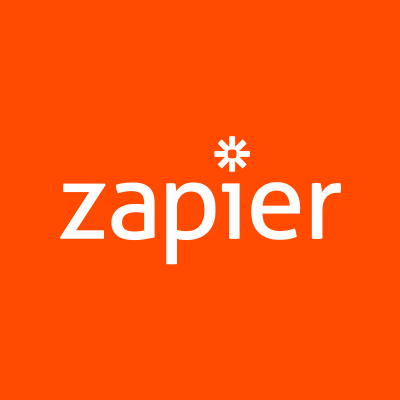 Can you please first register a new Zapier account and try to create a Zap with Stripe (New Charge) set as the trigger and QuickFile (New Bank Entry) as the action. Our Zapier integration is available only on Power User accounts, so you would also need to obtain a subscription first before you can link to Zapier. Let me know if you get stuck with anything.